Unlock all the possibilities of future life with CS85! The 16th China (Guangzhou) International Auto Show is held in Pazhou Complex, Guangzhou on Nov 16, 2018. Changan Automobile showcased its 21 models in passenger vehicle exhibition hall and new energy exhibition hall. 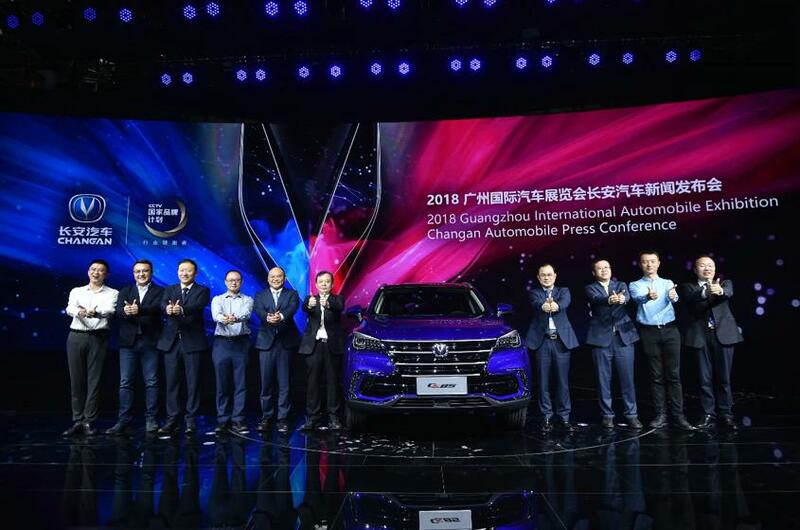 CS85, Changan’s first coupe SUV, was first shown to the public, and it would boost the development of China's intelligent vehicle sector to speed up again! Changan’s CS85 combines the design philosophy of “Dynamic Vitality” with the hatchback SUV. 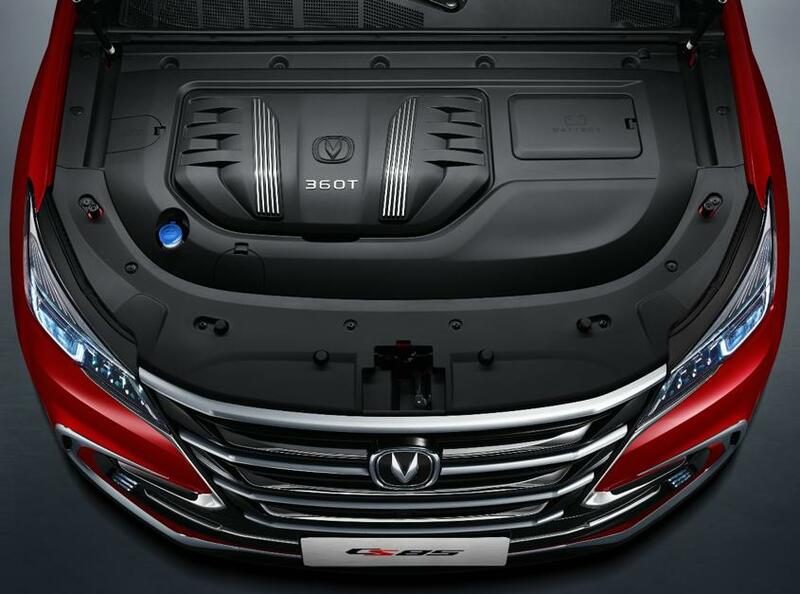 As the first coupe SUV in Changan’s SUV family, CS85’s front face, inheriting Changan’s family design feature of “Yuyue” and getting through the upper and lower grilles, brings a strong visual impact and impresses us with its fierce and aggressiveness. The headlamps use full LED light, and the design of crystal drill lens, with 3D stereo lamp band supplied by ABB and other luxury brands, making the car unique and technological. Meanwhile, the headlamps use Osram's high-performance LED chips, which double the brightness of traditional headlights and have a lifespan of up to 50,000 hours (30 years). Transverse design is applied to the back, increasing the width visually; bilateral double barrel outlets highlight its sports performance. The overall interior style of Changan’s CS85 is dynamic, elegant and luxurious. 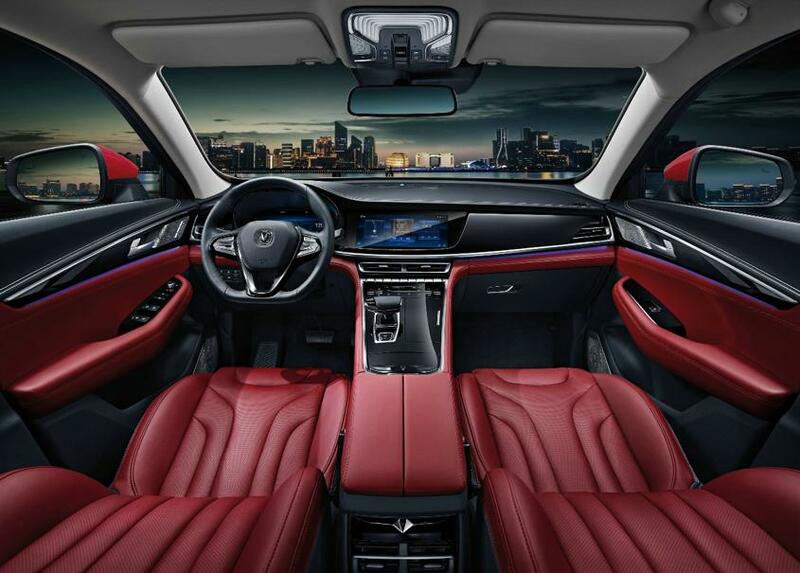 The interior decoration of the car applies double real stitching lines. The area A，which users contact most, is decorated with 100% soft interior, beyond the same level of other cars. Meanwhile, the instrument cluster adopts SM technology; the decorative plate on the door panel adopts IMG technology. The fine leather grain has better touch. The interstellar embracing cabin, designed with independent and ambient space for driver and front passenger seats and combined with advanced soft cladding, immerses users in meticulous care. The central control, capable of overall control and high posture, is the most spacious and comfortable of the same level. Changan’s CS85, equipped with a 12.3-inch hd LCD display and a 10.25-inch LCD instrument, is smooth to operate. The 1920*720 resolution displays exquisite and restores pictures almost to reality. People can switch three theme modes in both the instrument panel and the screen at will to meet their personalized needs of different groups. The golden power combination of "blue whale 2.0T + Aisin 8AT" on Changan’s CS85 is low in fuel consumption, fast in response and even greater in acceleration, which of 0-100km/h needs only 7.5s. The secondary combustion of the gold combination performs better, with the acceleration time of 100-150km/h 25% faster than that in other cars of the same grade. As the “new four modernizations” wave of automobiles is gathering pace, new energy plus intelligence has become the strategic direction of the development within automobile industry. 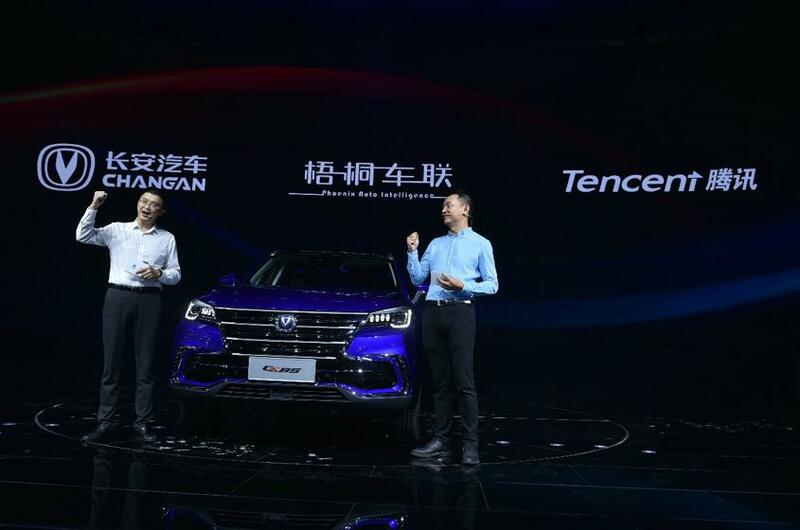 Changan Automobile seized the historical opportunity, launched “Beidou Tianshu”, an intelligent strategy, to transform from a traditional automobile manufacturing enterprise to an intelligent travel technology company. It turns out that Changan Automobile has done a great job in the transformation, bringing about plenty of “the first” in self-driving, the core difficulty in intelligence field. The first to accomplish 2000KM self-driving test; the first to produce APA4.0, the automatic driving core technology, massively; the first to achieve APA6.0, the high-level self-parking function; the first to massively produce IACC, the self-driving core technology; the first to exhibit L4 self-driving; the first to operate a L4 semi-open park in the national wide. CS85 is also the first carrying both IACC and APA4.0 and a new benchmark for Chinese intelligent vehicles.